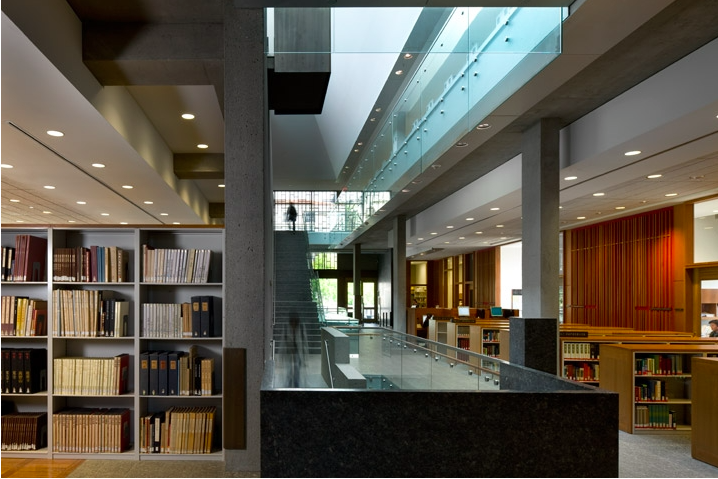 The 2015 AIA Central Pennsylvania Lecture Series will kick off on Thursday, May 21st in Lancaster. Tod Williams and Billie Tsien will make a presentation about the work of their New York City based firm at 7pm at the Armstrong World Industries Corporate Campus. 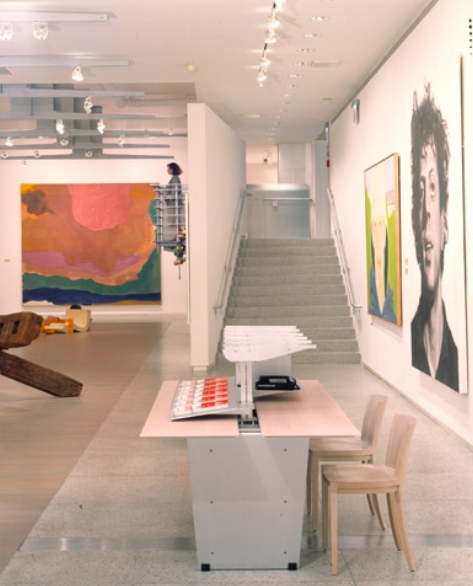 Williams and Tsien have lead their firm to receive numerous prestigious awards for design excellence, including both national and international design awards as well as the 2013 AIA Architecture Firm Award. The work of TWBSA has been extoled for its robust materiality and timeless sculptural forms. 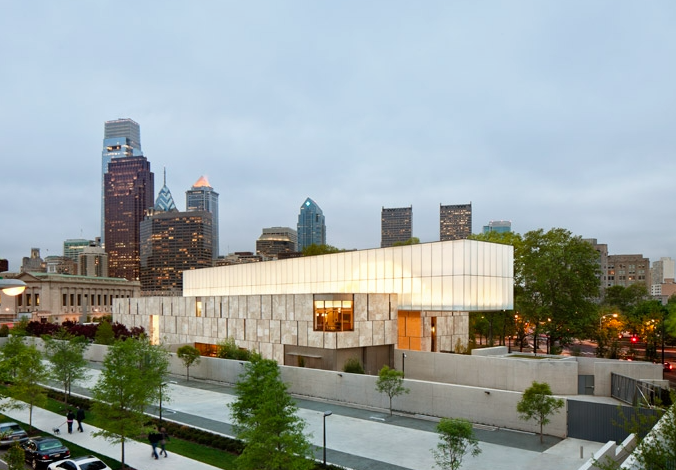 Most notably, the monumental quality seen in their recent work on Philadelphia’s Barnes Foundation art museum has drawn comparisons to that of legendary architect Louis Kahn. Please join us! The special registration fee for AIA Members & Students is just $10!